If you haven’t heard the story behind Nelson’s Green Brier Distillery you’re missing out on a lot of whiskey history. 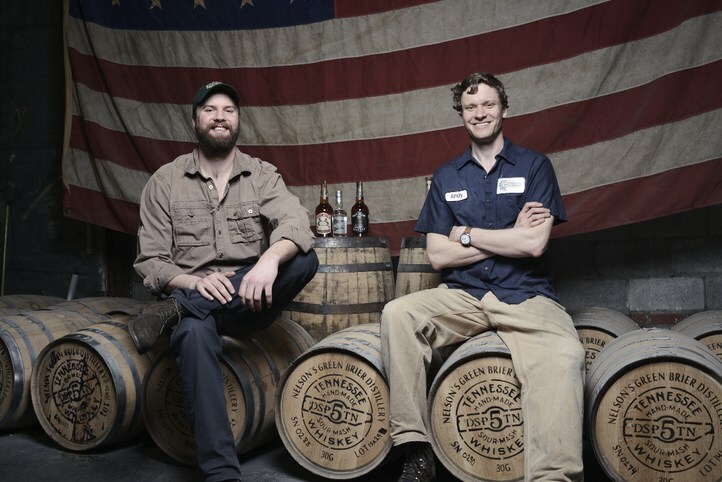 Based in Nashville Tennessee brothers Charlie and Andy Nelson are crafting Tennessee Whiskey and Bourbon with a rich heritage going back before prohibition. You see, the boy’s great-great-great grandfather was distilling some of the first Tennessee Whiskey ever produced back in the 1800’s. It’s his legacy that inspired Charlie and Andy to bring the brand back in 2009, exactly 100 years after the original distillery shuttered it’s doors due to prohibition. 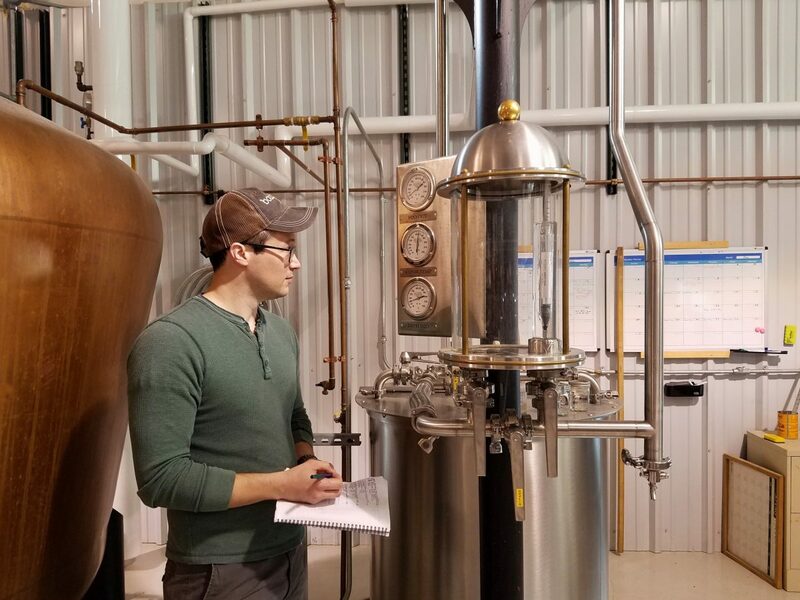 Let’s take a quick look at what Nelson’s Green Brier is making, why they’re doing it, and just as importantly how they craft their whiskey. They have two core brands with a handful of staple releases as well as several limited edition bottlings. Under the Nelson’s Green Brier brand is their original Tennessee White Whiskey. Bottled at 91 proof and distilled from a mash of corn, wheat, and barley this whiskey is charcoal filtered. Charcoal filtration is a hallmark of all Tennessee Whiskey and is a step required by law. 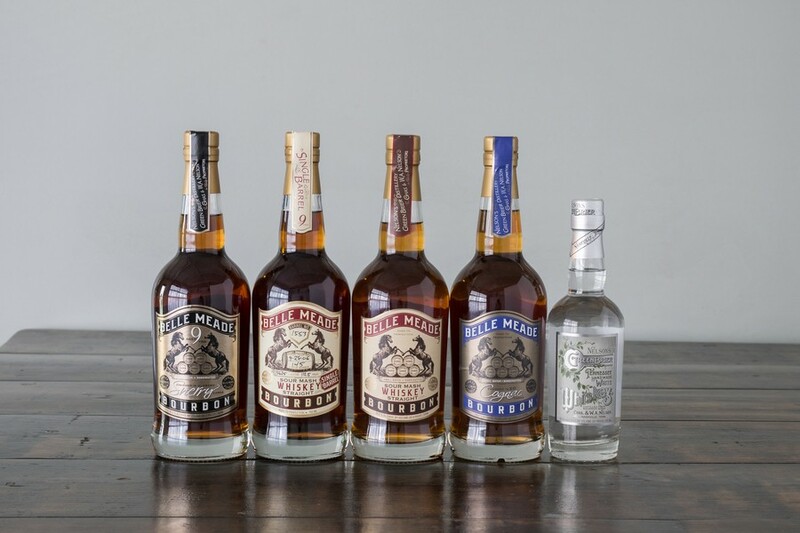 The other brand and by far their wider line is Belle Meade Bourbon. 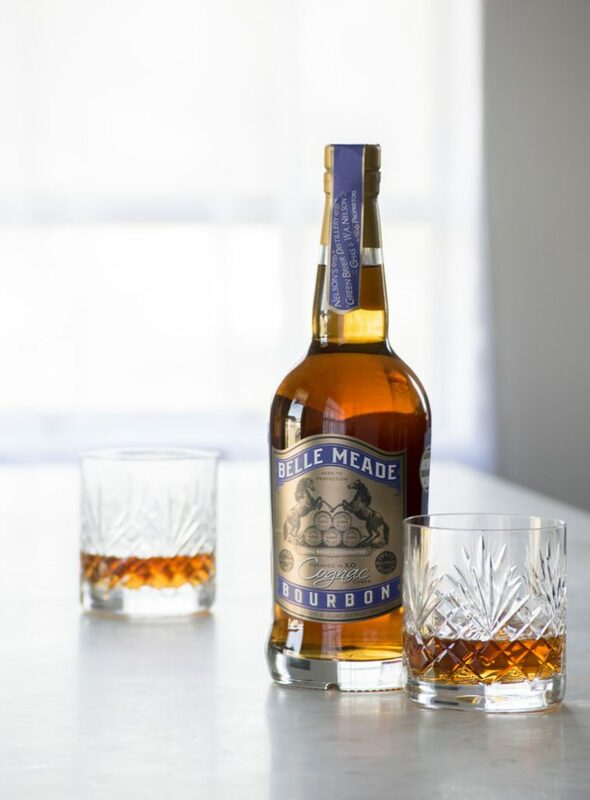 Their original bourbon represents the Belle Meade brand their ancestor introduced way back when. It’s won numerous medals including a double gold at the San Francisco World Spirits Competition in 2015. Bottled at 90.4 proof with a high-rye mashbill of 30%. This is truly a small batch bourbon consisting of just 4 barrels, 6 to 8 years old, coming from two different mashbills and yeast strains. Complexity of flavor at work my friends. Coming to market with a 6 year old product means they are sourcing their aged whiskey from other distillers. 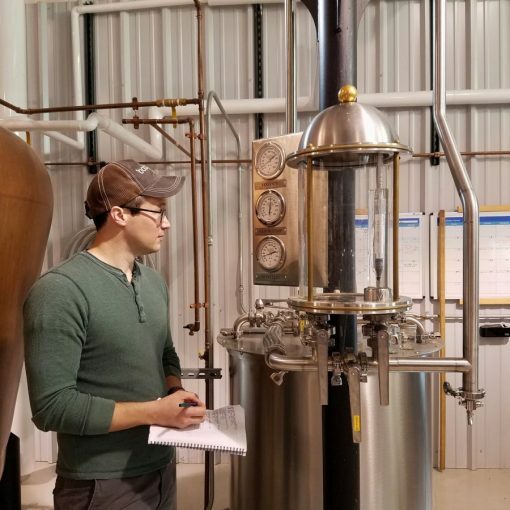 A process not uncommon among craft distillers while they wait for their own distilled whiskey to age. These guys haven’t stopped at whiskey and bourbon. 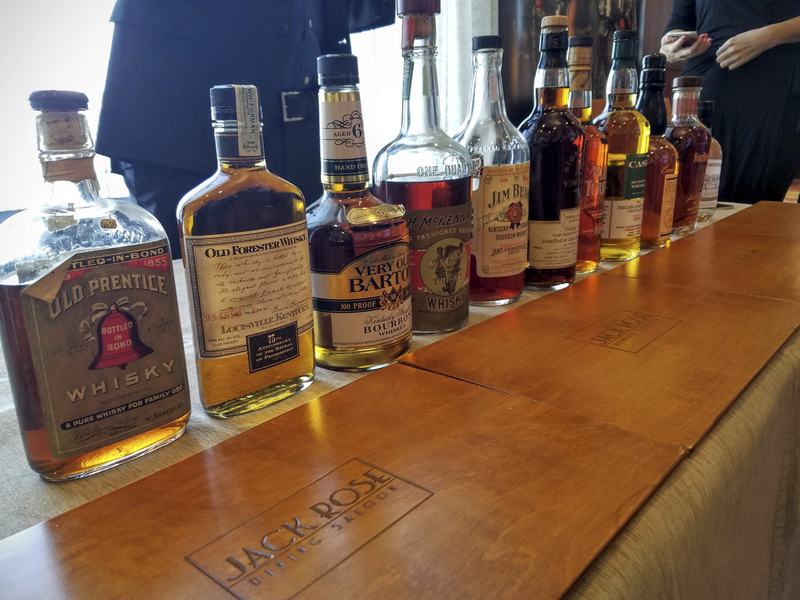 They are also creating finished bourbons using Sherry, Madeira, and Cognac casks. The newest entrant, and the one we most recently tasted, is the Cognac Cask Finished Belle Meade Bourbon. A blend of 6 to 9 year old bourbons finished in casks that previously held French Champagne XO Cognacs for 12 years. This finished bourbon is non-chill filtered and bottled at 90.4 proof. 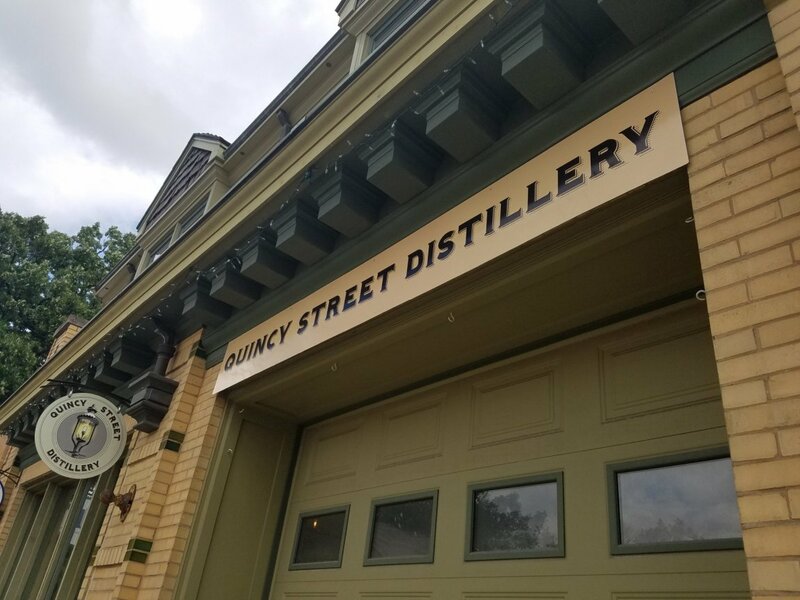 If you make it to visit their distillery they do offer tours to the public. To sweeten the deal they also have a Belle Meade Bourbon Single Barrel Cask Strength that is only available for purchase at the distillery. Next post Does the “No Age Statement” Trend Mean Bad News for Your Bourbon?